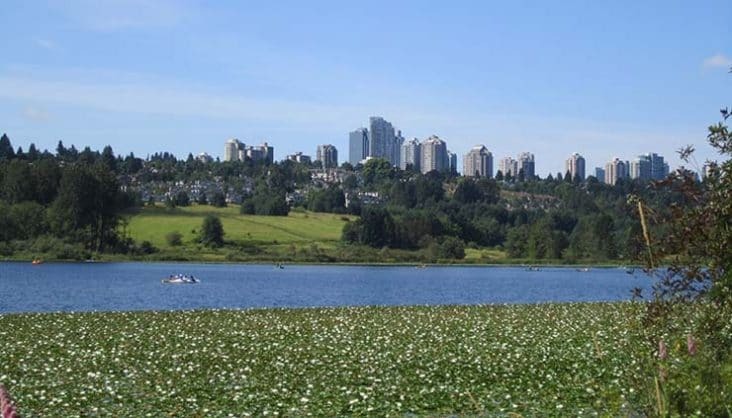 Renowned natural beauty is right at your doorstep in Burnaby. From world-famous Stanley Park (a short 30 minutes away by rapid transit), to the Barnet Marine Park in Burnaby fronting the spectacular Burrard Inlet, to the breathtaking views of the ocean and the North Shore from the top of Burnaby Mountain, Burnaby will have you balancing your studies with plenty of outdoor pursuits. Burnaby is also one of the greenest cities in Canada – with 25% of its land base comprised of parks! 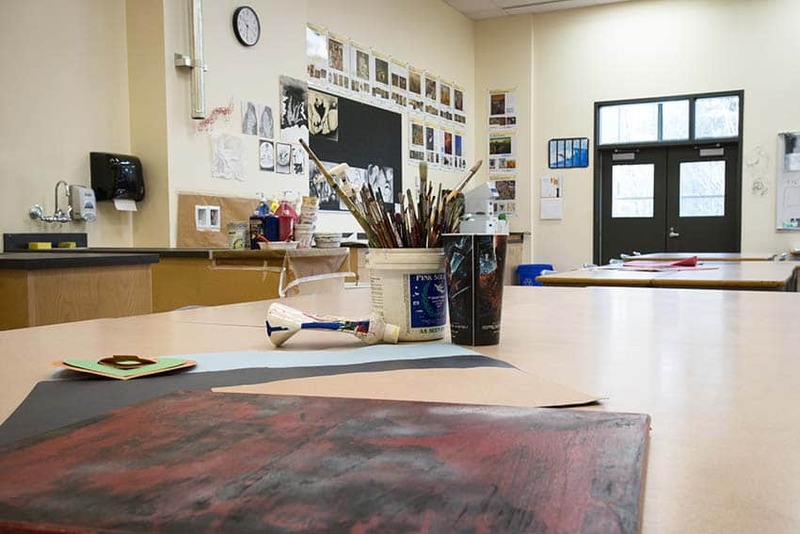 Burnaby schools have a rigorous focus on academics, with top achievements and scholarships attained in science, mathematics, and the humanities. Burnaby international students from Europe who are studying Latin and Ancient Greek can also keep up with their studies in these subjects with special weekly tutorials with a Simon Fraser University instructor who specialises in these subjects. From outstanding dance, music, drama, and fine arts programs, to clubs such as robotics, debating, and model United Nations, Burnaby has arts programming and clubs that bring out the creative best in students. Lunch hour and after-school activities encourage students to make new friends and have fun. Burnaby has an amazing selection of sports activities. Volleyball, basketball, hockey, cross country running, wrestling, badminton and tennis…the list goes on. If you are athletically inclined, Burnaby schools have many choices to entice you. Burnaby students have achieved great results in many sports. Burnaby South Secondary’s senior boys are the reigning provincial champs in basketball! There is lots to do beyond Burnaby’s boundaries as well. International students have many opportunities for excursions to Victoria, the capital city of British Columbia, to world-renowned surfing destination Tofino on the West Coast of Vancouver Island. 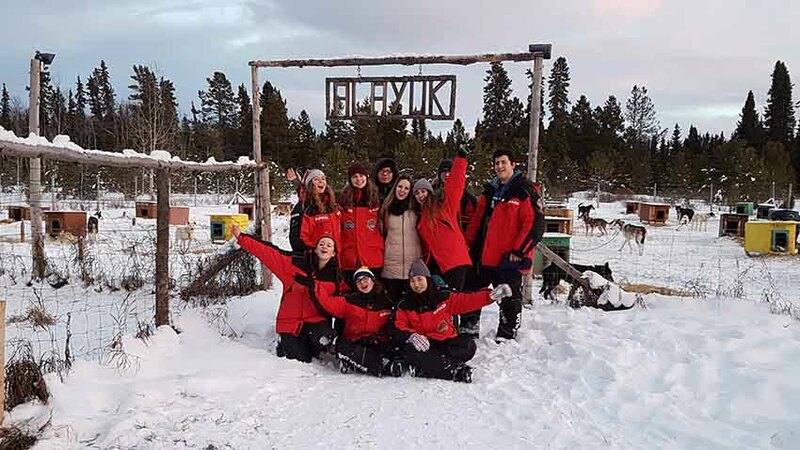 Other destinations include the unmatched natural beauty of the Yukon, the mountain splendours of Whistler, and the Rocky Mountains on the BC-Alberta border! Take advantage of where you are. As a Burnaby international student, the opportunities to see what British Columbia has to offer are endless!